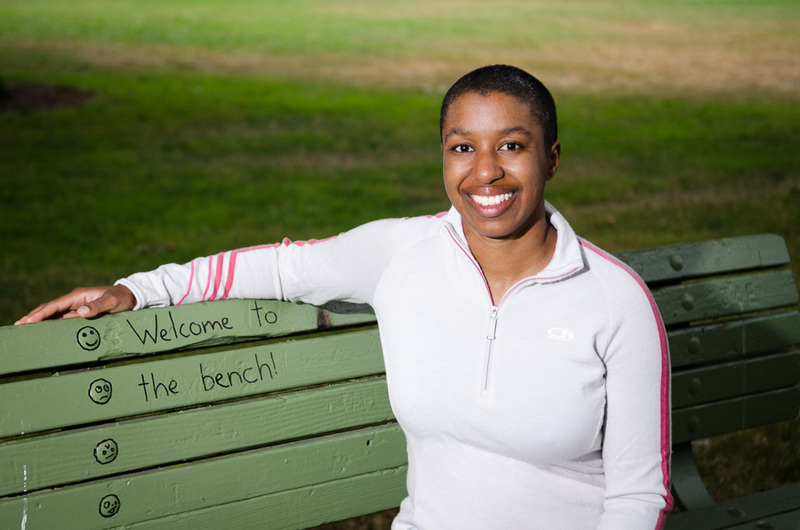 I only know Mia McKenzie (AKA @BlackGirlDanger) and her work via Twitter, but I’ve followed her long enough to know she has been working hard for many years to create space for the voices of queer and trans* people of color. 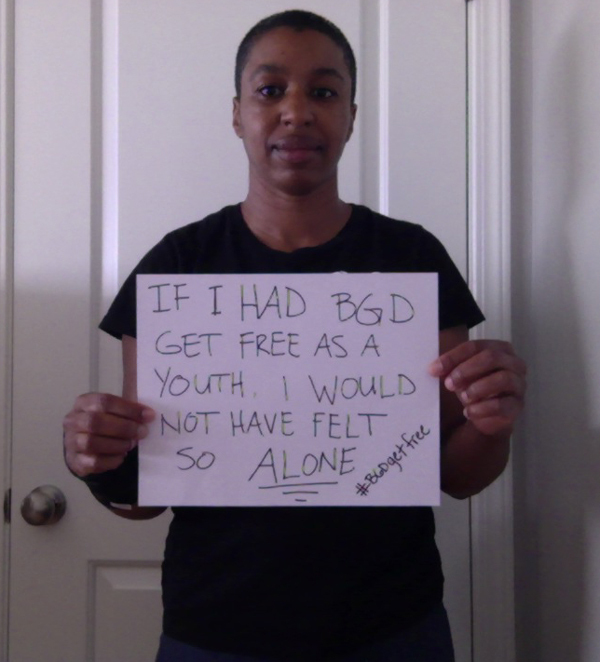 If I had #BGDGetFree when I was a youth, I would not have felt so alone. So head on over to the BGD Editor-In-Training Program & Get Free Program donation page and drop your latte money for a good cause.